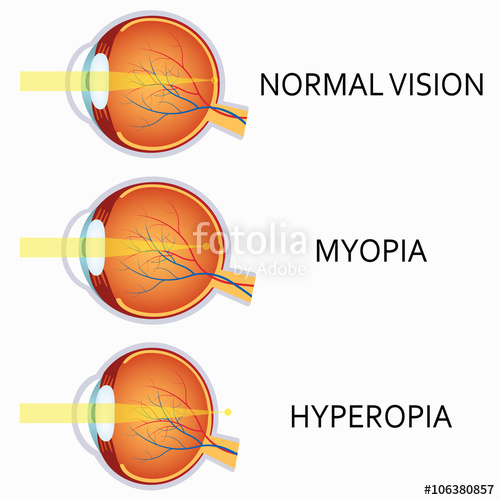 Myopia also known as short sight is the inability to see distant objects clearly. Individuals with short sight may have different levels of severity of the condition.The problem can be managed with prescription glasses. The condition may be inherited or it may develop due to activities which involves close-up vision like sewing or reading. Inability to see images clearly. Blurriness in seeing distant objects. Prescription glasses are used to correct short sight. 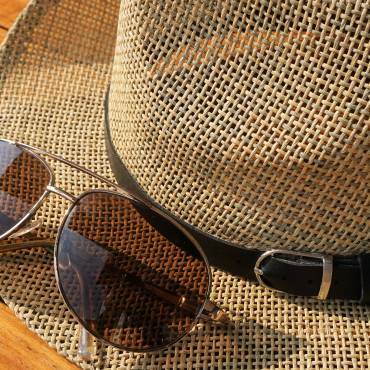 Lenses with thicker edges are used to refocus light accurately on the retina. Using glasses is the safest and the easiest way to manage this condition.